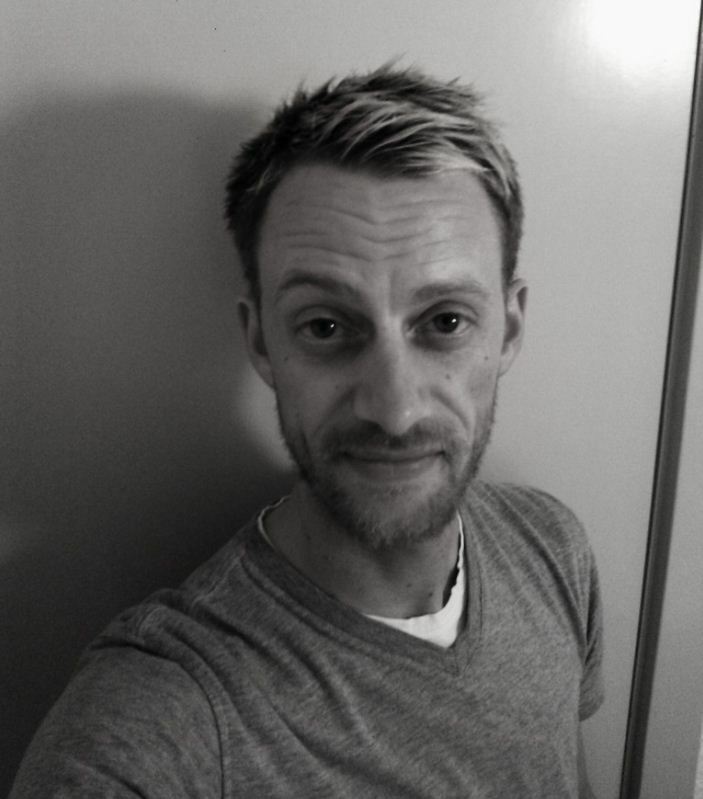 DJ Smølf is Kasper Thomsen, born in ’79, a DJ based in Northern Jutland, Aalborg, Denmark. Smølf has been DJ’ing since 2003, playing his first big gig alongside Sirius Isness, Optokoppler and S-Range in 2005. He now plays regularly at events and festivals in Denmark and has also played international gigs in Germany, Sweden and London. 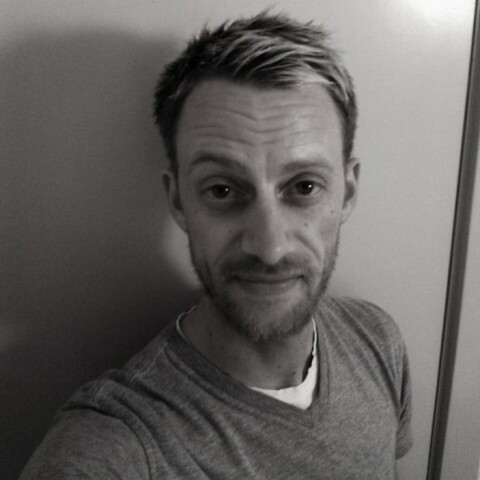 Smølf has always loved music and discovered electronic music back in 1998, especially the unique sound of Goa Trance and Hard Trance. Later he discovered the Progressive Psy trance sounds, which now feature largely in his sets but he also has a big love for morning Psytrance. He is known for getting the sounds of his set just right, and then some. DJ Smølf joined Free-Spirit Records as a label DJ in mid 2011.